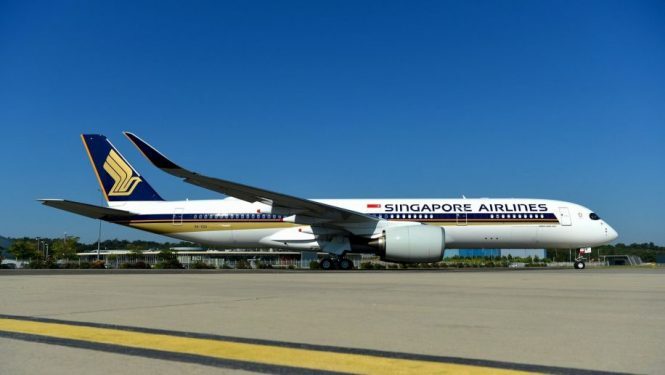 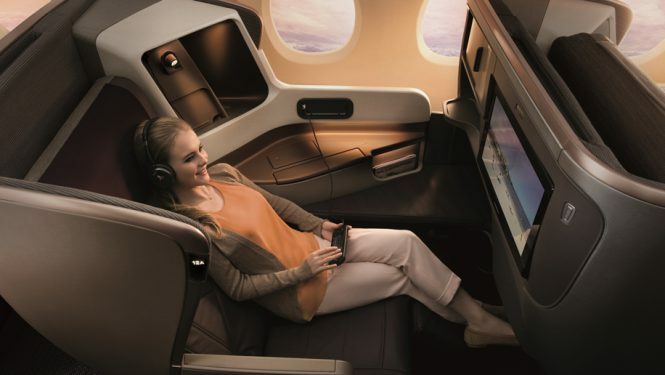 Ahead of its highly anticipated nonstop flights between Singapore and New York, Singapore Airlines has taken delivery of its first new Airbus 350-900ULR (ultra-long range) aircraft, the first of seven it has on order. 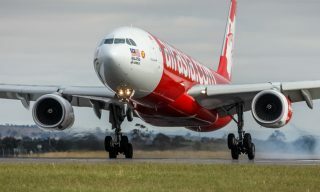 The Singapore flag carrier is the launch customer for the new aircraft, which is an extended-range variant of Airbus’s current A350-900 model that’s capable of flying up to 9,700 nautical miles for a duration of more than 20 hours. 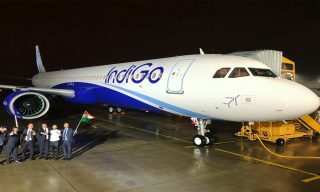 As such, this will enable the airline to reclaim the title of world’s longest nonstop commercial flight when it resumes its service to New York (Newark) on October 11. 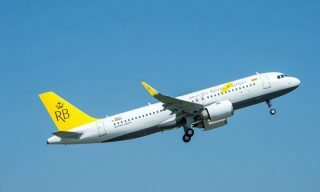 Come November, the aircraft will operate the airline’s nonstop flights to Los Angeles as well. 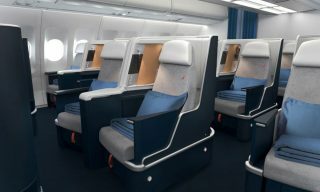 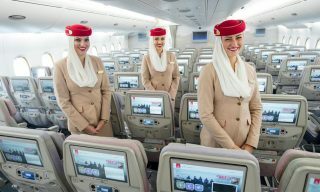 This new aircraft has done away with the economy class cabin, retaining just 161 seats in total, with 67 in business class and 94 in premium economy. 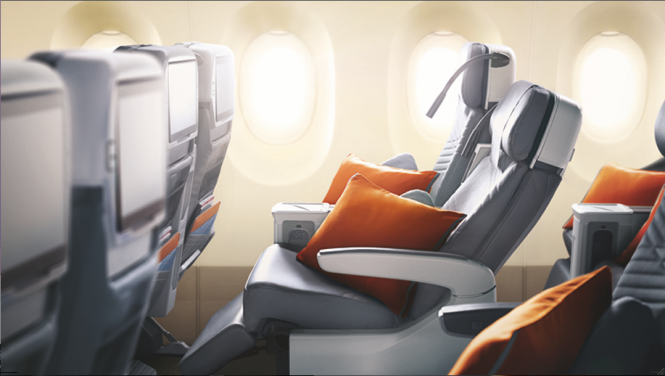 Loyal fans of Singapore Airlines’ current A350-900 seat products will be delighted to know that the A350-900ULR will feature the exact same seats as its predecessor in both classes.